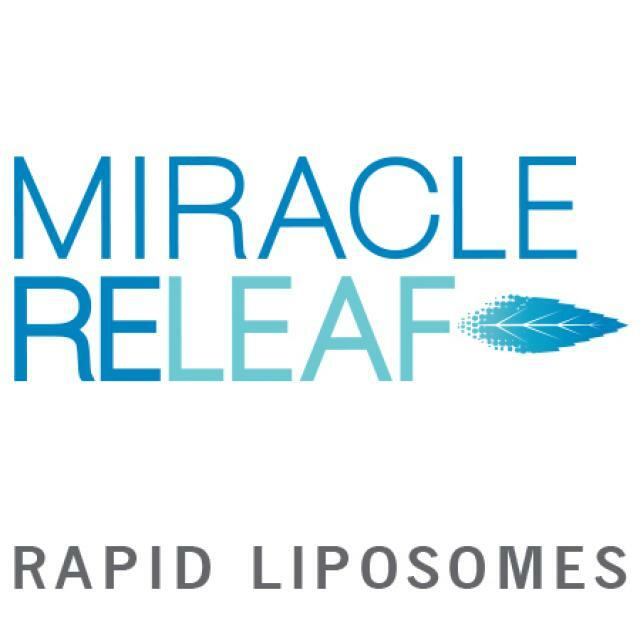 MIRACLE RELEAF rapid liposomes are a revolutionary nano delivery line of CBD and THC rich sublingual serums. Our precise dosing bypasses the digestive system and avoids the GI tract and liver where normal dilution occurs in other traditional medicinal cannabis products. These tiny vessels made of phospholids encapsulate MIRACLE RELEAF’s cannabinoid blend and when used under the tongue, is immediately absorbed into the bloodstream. Most edibles, tinctures and capsules are processed through the stomach. During this process much of the THC and CBD that’s consumed is wasted and what is left is metabolized by the liver, converted by the liver into 11-Hydroxy-THC which is known to cause anxiety and paranoia. This predictable nano delivery allows for powerful intracellular therapy with a convenient and discreet smoke-free ingestion. Dose whenever, wherever. Due to the superior chemistry and science, our rapid liposomes crosses the blood brain barrier. These products are also free of soy allergens, safe for diabetics and are gluten free. 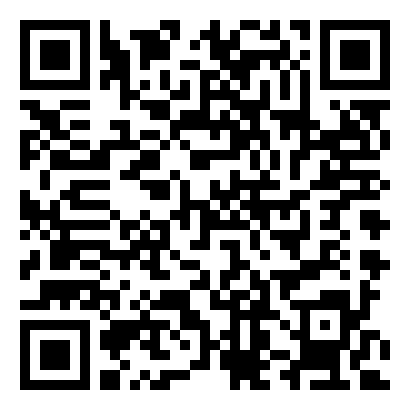 MIRACLE RELEAF is medical cannabis redefined.